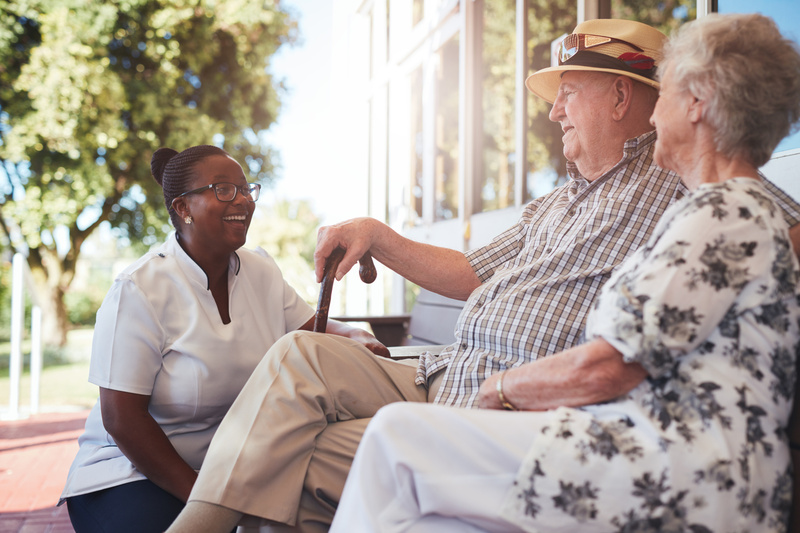 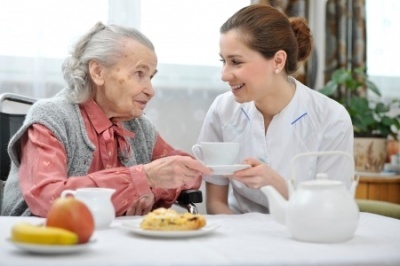 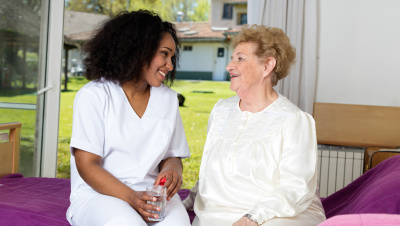 Elder Care, Senior Care & Home Care -Differences? 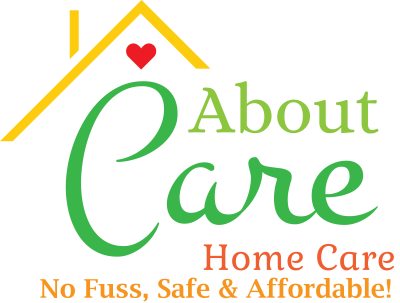 We are there to help the family caregiver also! 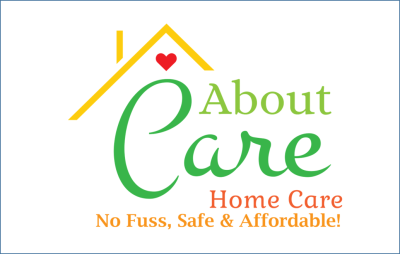 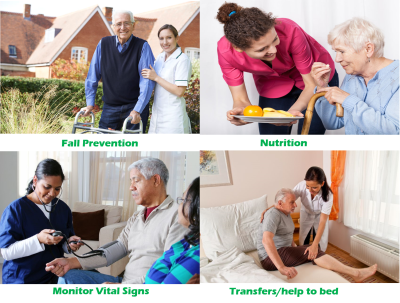 HOME CARE IS A SOLUTION NOT AN END! 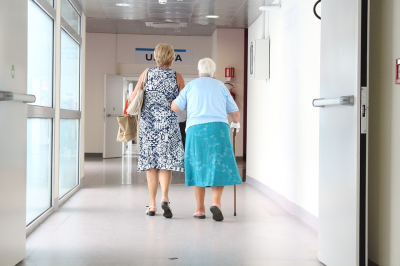 Can the antioxidant resveratrol reduce artery stiffness in diabetics?